NEW YORK,　June 29, 2017 — The World Baseball Softball Confederation (WBSC) and Major League Baseball (MLB) today announced a global professional players agreement for the WBSC U-18 Baseball World Cup 2017, which will be staged 1-10 September in Thunder Bay, Canada. As part of the new MLB-WBSC U-18 Baseball World Cup partnership, MLB affiliated players (born 1999-2001) are eligible to participate with their respective National Teams. 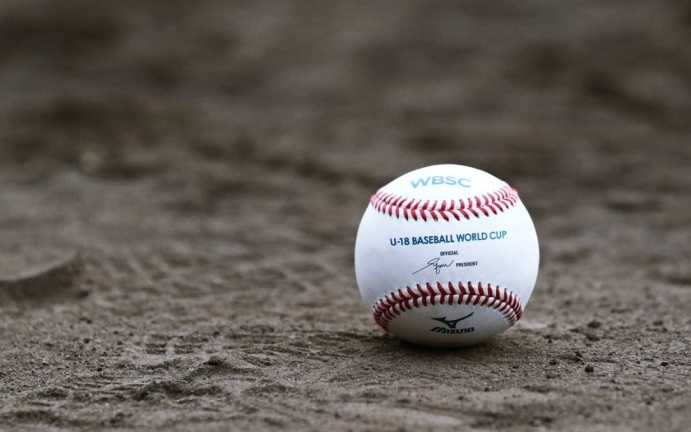 Twelve nations — Australia, Canada, Chinese Taipei, Cuba, Italy, Japan, Korea, Mexico, Netherlands, Nicaragua, South Africa and the United States — will be competing in the official junior baseball world championship, and the respective national governing bodies will have until 27 August to finalize their rosters for the U-18 Baseball World Cup. “Major League Baseball continues to be a great partner in targeting youth, in evolving the culture of our sport and in building the National Team brand, which is resonating with fans and players at unprecedented levels,” said President Fraccari.